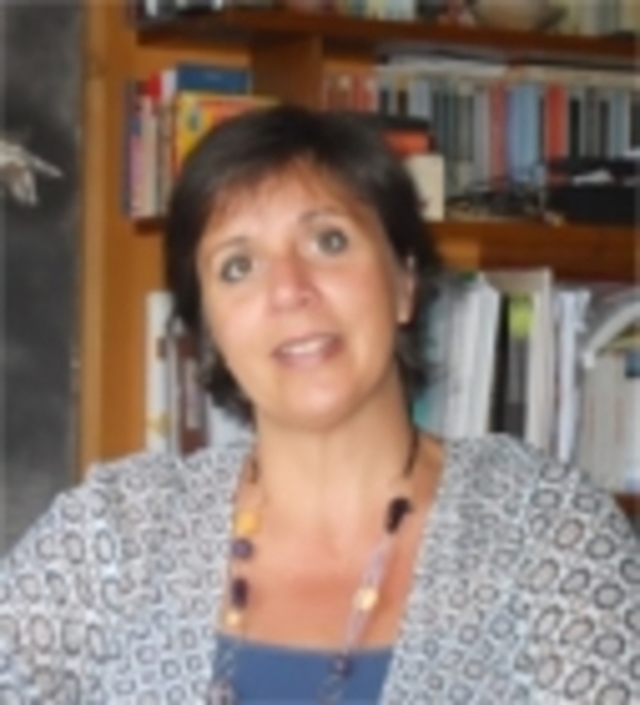 Psychologist and Psychotherapist, she graduated in Psychology from the University of Padua (Italy) and specialized in Gruppoanalisi Psychotherapy from the COIRAG school (Milan, Italy). She has a long-standing interest in the Ethnopsychiatry and in the Cooperation with Developing Countries, especially in West Africa. She was involved in the activities of the Organizzazione Interdisciplinare Sviluppo e Salute (www.oriss.org) and she has published for their review “I Fogli” in the areas of human development and cooperation. She also has been involved in the teaching, in the international cooperation programme, in immigrant’s inclusion projects.